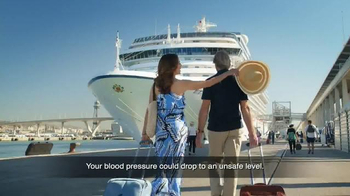 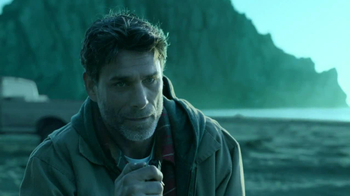 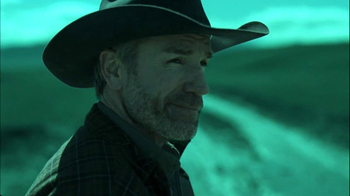 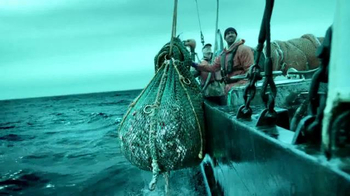 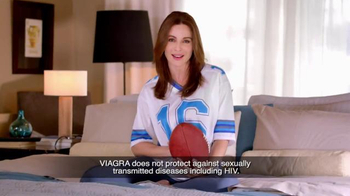 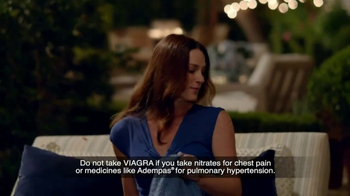 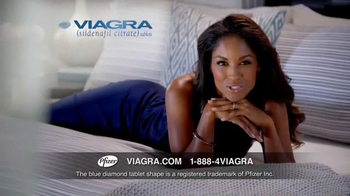 Sign up to track nationally aired TV ad campaigns for Viagra. 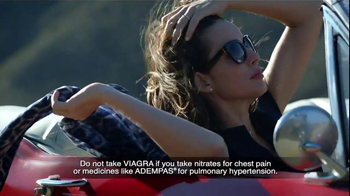 Competition for Viagra includes Cialis, BioTE Medical, Axiron, Endo Pharmaceuticals, KYBELLA and the other brands in the Pharmaceutical & Medical: Rx: Mens & Womens Health industry. 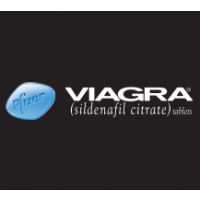 You can connect with Viagraby phone at 1-888-4VIAGRA.